Our log export operations have led to involvement in break bulk ship chartering, forest harvesting, inland transportation and the merchandising of logs through an innovative logistics model. 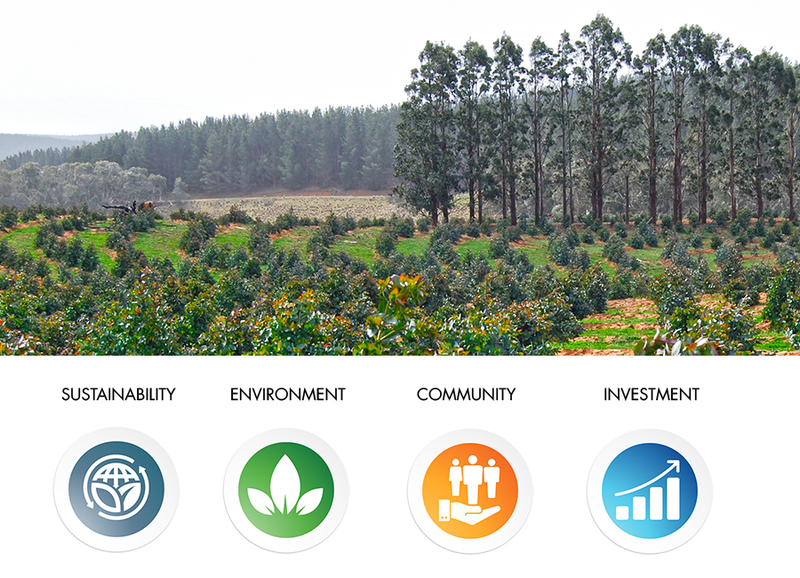 Pentarch Forestry has developed a business model that offers forest owners a viable export alternative to domestic processes, hitherto unavailable in Australia. From humble beginnings, our business has grown significantly and has operated in all Australian states and many parts of New Zealand, with representation in the markets of China, South Korea, India and the Middle East.